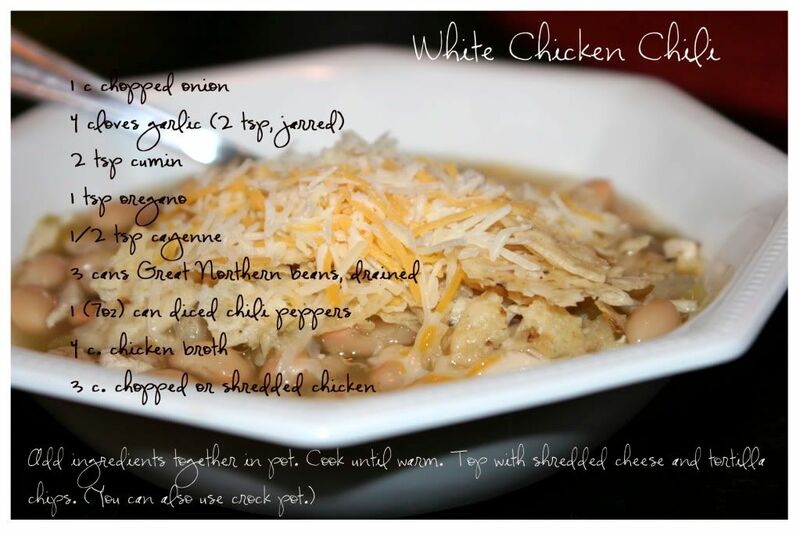 Delicious comfort food for a cool, rainy day- more like a southwestern chili. It's a fun alternative to the traditional version and my family all loved it. Pokey went back for seconds. Thanks Susan for sharing this one. It's the easiest soup ever. The only thing that takes time is the chicken and you could opt for canned chicken instead. It's a winner.